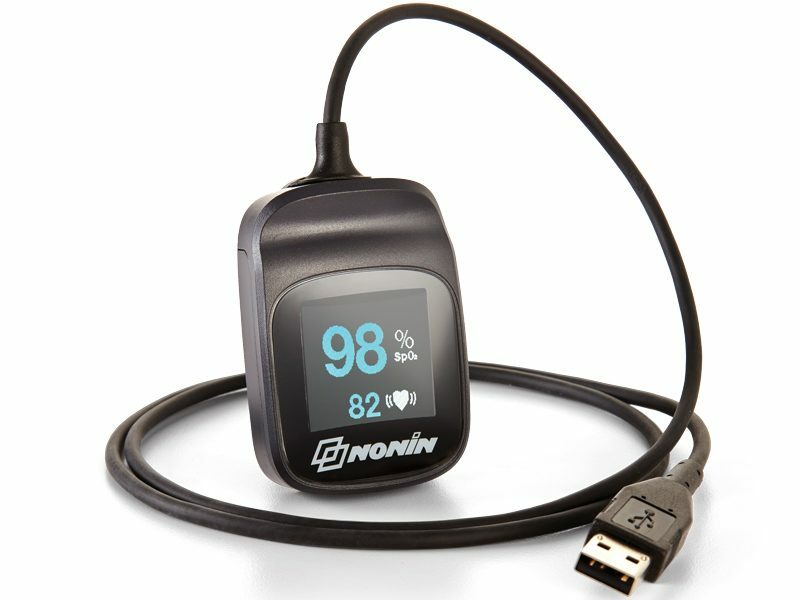 The Nonin Model 3231 USB is a high-performing OEM pulse oximeter that provides SpO2 and pulse rate spot-check monitoring. A convenient USB connection allows easy data transfer to a computer. 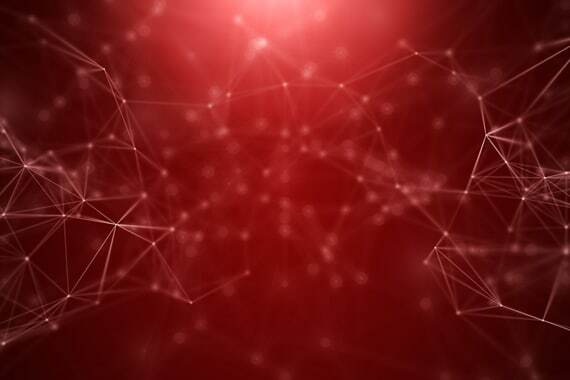 With more than 30 years of experience and dedication to the design and support of noninvasive monitoring devices, Nonin has helped many medical professionals meet clinical and economic objectives. 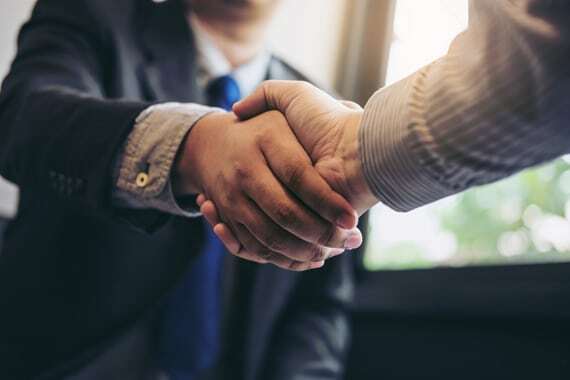 More than 300 OEM partners around the world rely on Nonin technology to successfully integrate superior pulse oximetry and capnography into their products. 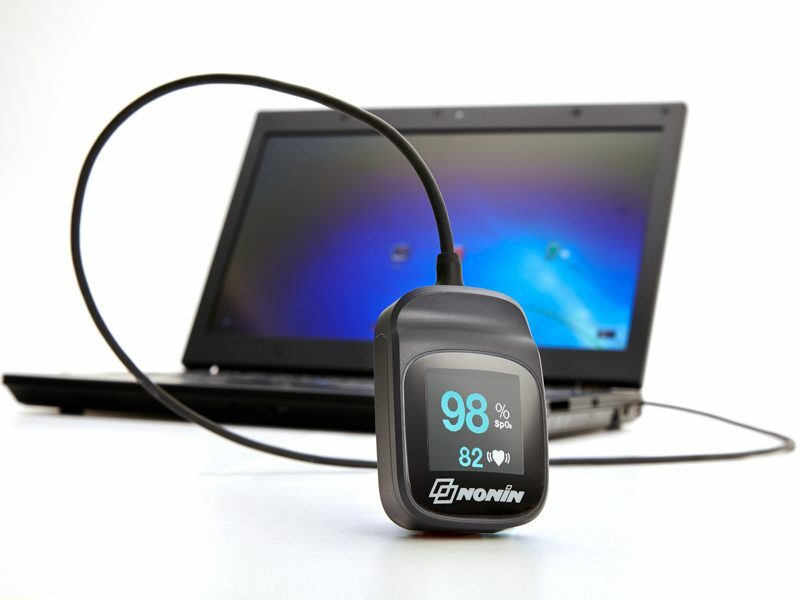 Nonin PureSAT technology uses intelligent pulse-by-pulse filtering to provide fast, precise oximetry measurements—even in the presence of SpO2 changes, poor peripheral blood circulations, motion, and other challenging conditions.